New Orleans (June 22, 2015) - New Orleans will welcome Collision, the sister event to Web Summit, the biggest technology conference in Europe. Collision is a vision for a new type of tech conference for America: A meeting place for people building the companies of tomorrow and managing the companies of today. Collision 2015 saw 7,500 attendees from 89 different countries around the globe coming together. This spanned 1,000 startups, 450 of the world&apos;s leading tech investors and over 200 world-class speakers. Collision will be held in New Orleans on April 26-28, 2016. "It is fantastic that Collision is coming to New Orleans next year and we intend to surpass its attendees&apos; expectations of our city. 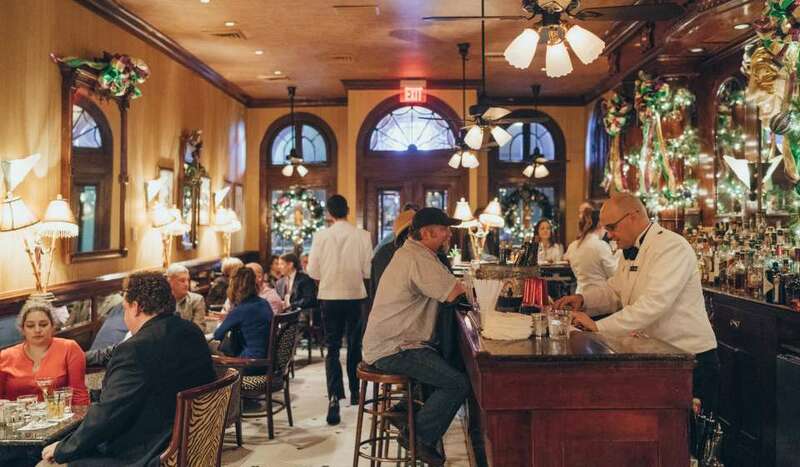 We believe that no place inspires like New Orleans. From the music you hear as you walk through the streets, to the beautiful architecture and art that surrounds our daily lives and, of course, the incredible culinary options unmatched anywhere else in the world. All of these experiences delight and inspire our visitors and citizens to create a uniquely fertile time and place for creative thinking and collaboration. We hope that this is the first of many Collision conferences in New Orleans," said Stephen Perry President and CEO of the New Orleans Convention and Visitors Bureau. "Choosing New Orleans as the location for 2016&apos;s summit is recognition of the hard work of many New Orleans business leaders over the past few years to establish the city as a major tech hub with the growth of tech talent, career opportunities and the quality of life to sustain the momentum we&apos;ve begun," he added. The annual summit is expected to bring thousands of attendees to the city. Attendees range from Fortune 500 companies to the world&apos;s most exciting tech companies. The conference is known for world class speakers and incredible networking opportunities. The event&apos;s name derives from the concept that innovation, experience, and investment can collide in a fast-paced and fertile environment to create dynamic partnerships. Web Summit, Collision&apos;s sister conference in Europe, started in 2010 and has become Europe&apos;s biggest tech conference. According to Web Summit founder Paddy Cosgrave, Collision is growing five times faster. New Orleans was selected after organizers looked at more than a dozen cities. Collision has been held in Las Vegas for the past two years. Collision will be co-hosted by Chris Schultz, the co-founder of Launch Pad, a collaborative workspace and community of entrepreneurs, creative professionals and freelancers and Flatstack, a global software development company with offices in New Orleans, Louisiana and Kazan, Russia. Paddy Cosgrave said: "I experienced one of the most magical cities on earth through the eyes of Chris Schultz. And that&apos;s when I knew Collision in 2016 had found a new home like no other in the world and a wonderful co-host in the form of Chris Schultz,"
The selection of New Orleans coincides with the city&apos;s rise as a leading technology hub. Recent company relocations and overall growth in this industry by companies such as GE Capital, Gameloft, and High Voltage Software have earned New Orleans accolades which include being named "America&apos;s Biggest Brain Magnet" by Forbes, the "#2 Boomtown in America" by Bloomberg, the "#3 City Winning the IT Jobs Battle" by Forbes, and the #2 "Aspirational" City in the U.S. by Daily Beast. "It speaks volumes when a technology conference the size and scope of Collision selects your city and the Convention Center was happy to play an important role in the effort. The unprecedented collaboration between the Convention Center, the New Orleans Convention and Visitors Bureau and GNO Inc. can count this as a big win for the city," said Bob Johnson, Convention Center General Manager. "It is best practice for how tourism is a part of economic development and this is one of several ongoing initiatives we have with these partners," he continued. 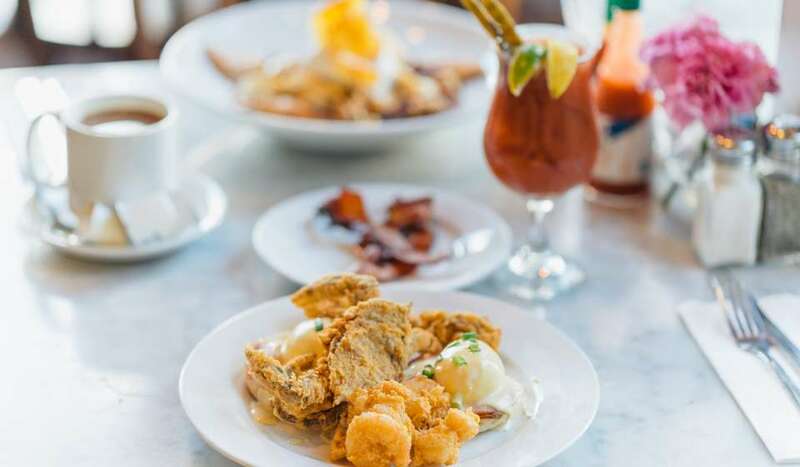 The events during the day will be held at the New Orleans Ernest N. Morial Convention Center and in the evenings, events will be scattered throughout the city&apos;s bars, restaurants, streets, and beyond. 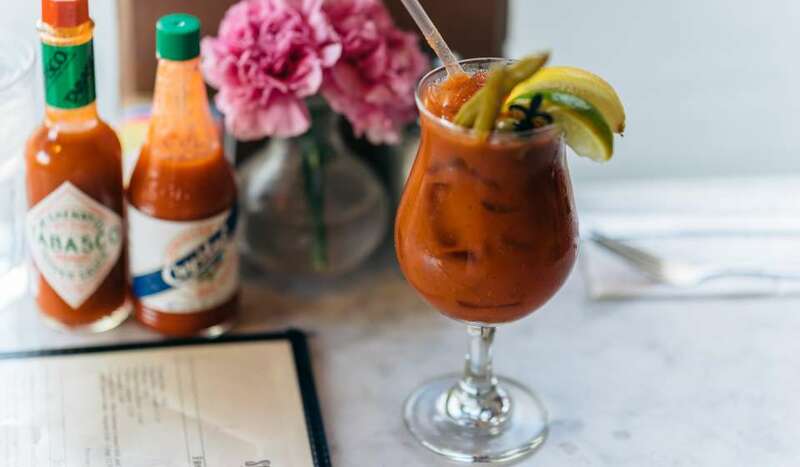 Collision 2016 is planning to kick off the conference with a series of bar crawls led by New Orleanians - musicians, chefs, artists, bartenders - all sharing their personal New Orleans with Collision attendees. "We are happy to announce that New Orleans will host Collision 2016. With a booming entrepreneurial community, great venues and a vibrant, diverse culture, New Orleans is the perfect city for world-class events," said Mayor Mitch Landrieu. "This is another indication that the world is taking notice of the renewed energy of this great American city." "We wholeheartedly welcome Collision to New Orleans as this event continues to be the fastest growing technology event in the U.S.," said Michael Hecht, President and CEO of Greater New Orleans, Inc. "From the first discussions with their team, similarities between their home in Dublin and New Orleans were quickly found. 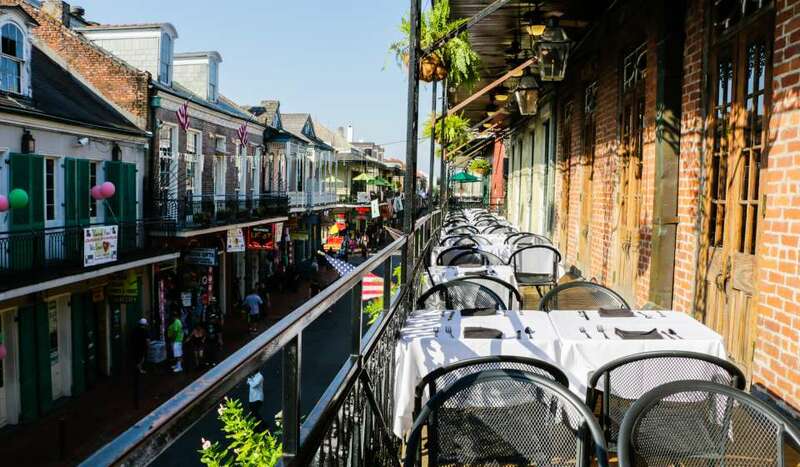 Much as Ireland has emerged as a premier technology hub of Europe, New Orleans is quickly following suit here in America. We look forward to hosting some of the brightest minds in technology next April." This year&apos;s Collision in Las Vegas featured more than 200 world-class speakers and the world&apos;s leading technology journalists and welcomed attendees from 89 countries around the world. It is expected that attendees from more than 100 countries will come to New Orleans in 2016. USA Today described it as "a confluence of start-ups, venture capitalists and investors." The New Orleans Convention & Visitors Bureau is a nationally accredited, 1,100-member destination marketing organization and the largest and most successful private economic development corporation in Louisiana. The CVB and its members influence thousands of decision-makers and millions of visitors to choose New Orleans through direct sales, marketing, public relations, branding and visitor services at our New Orleans headquarters and offices in Chicago, Louisville, KY, Washington, D.C. and six foreign countries. 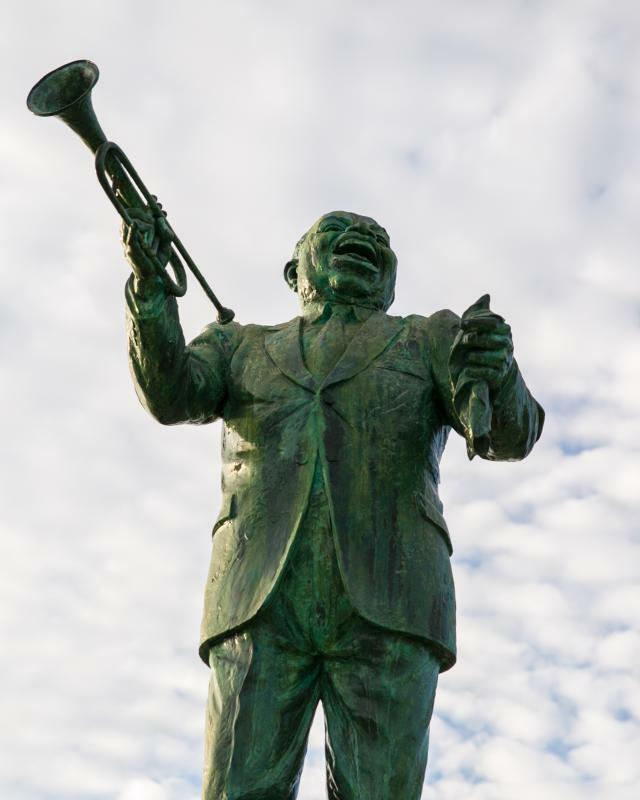 Consistently recognized as one of the top five CVBs in the country, the New Orleans CVB celebrates its 55th anniversary in 2015. For more information, please visit www.neworleanscvb.com; www.facebook.com/neworleans; www.twitter.com/neworleanscvb.